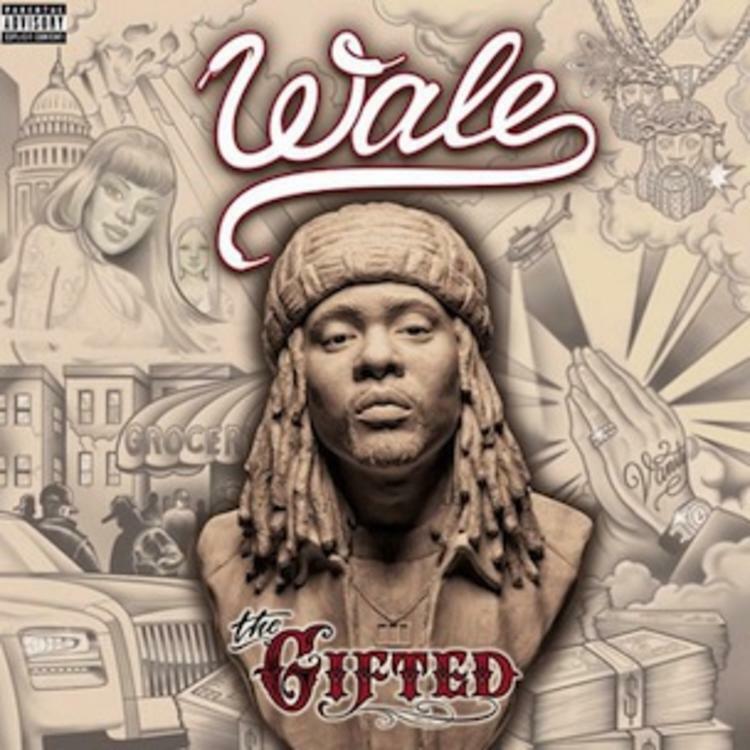 A new slow jam from Wale's "The Gifted" with a hook from Ne-Yo and guest verse from Rozay. 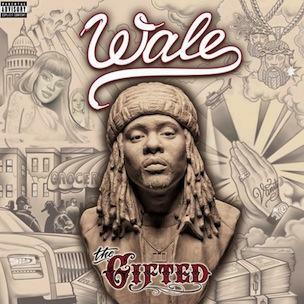 Listen to Tired Of Dreaming, the latest track from Wale, featuring Ne-Yo & Rick Ross. The cut dropped on Wednesday, June 19th, 2013. Wale's future brightens with every new release, and Tired Of Dreaming certainly isn't an exception. It's a fitting addition to a solid catalogue that Wale has been developing since stepping foot in the game. We're excited to hear more. Check out Wale on Hella, featuring Dom Kennedy & YG. If you're down, make sure to visit Wale's profile page for the newest info, news, songs, and mixtapes. Who else would you like to have seen on the track? How does this compare to Wale's previous work? What would you do with all these lusty groupies? But I'd like to take the time to describe to y'all my favorite woman"